When you have food allergies or restrictions, attending any event—including your favorite conventions—often involves bringing your own food. And of course, at a con, food that’s easily portable and can be eaten at room temperature or stored in a thermos is ideal. For some healthy snacks and light meals, here are a few website staples to check out. Isa Chandra Moskowitz, who started a vegan cooking show in 2003, has built quite a brand for herself with a number of cookbooks and an extensive website. 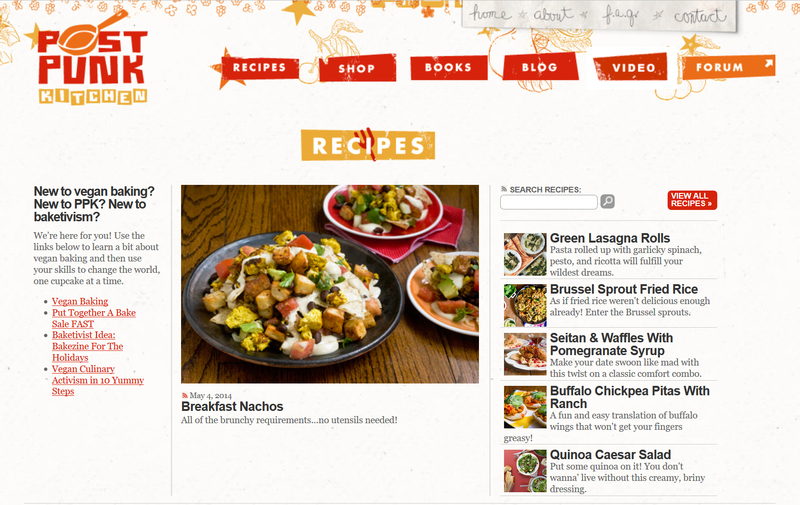 While I generally prefer using physical cookbooks, the PPK site is easy to navigate for recipes. It’s grouped by types (breakfast, condiment, gluten free), and you can also search by ingredient with easy-to-navigate links. The recipes are flavorful and well crafted, good for snacks as well as thermos meals. For an easy, on-the-go convention snack, I’d recommend the Mocha Chip Muffin for portability and caffeine! 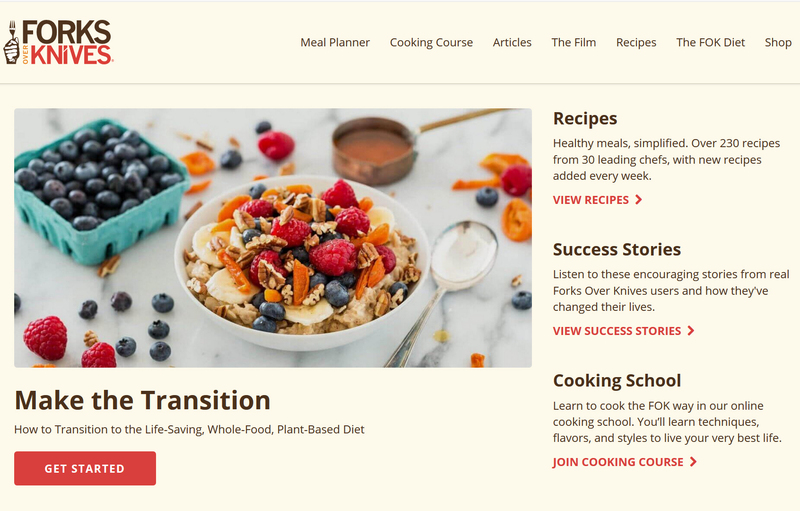 Dana and John Schultz have been running their website since 2012 with a focus on plant-based and gluten-free recipes and a goal of simplicity. (As the site states: “All recipes require 10 ingredients or less, 1 bowl or 1 pot, or 30 minutes or less to prepare.”) The fact that many of the recipes are both vegan and gluten free (or can be easily made so) make it my favorite go-to website, especially in a pinch. Keep in mind that this isn’t categorized quite as neatly as Post Punk Kitchen, so you’ll either have to look through the archives until something catches your eye or know in advance what you’d be craving and use the search function. For the latter, using ingredients as your search terms helps immensely. Not only does the site have a great selection of sides, salads, mains, snacks, desserts, and breakfasts, it also has easy recipes for egg and dairy replacements, like aquafaba. Dana is often hilarious in writing her posts, which is another reason to check it out. I’d highly recommend any of the muffins for bringing to cons (with some fruit as well), especially the Pumpkin Chocolate-Chip muffins—they come out really moist! If you’re not a muffin person, though, the Baked Plantain Chips and Garlicky Guacamole might suit you better, if you have a good way to transport it. When I was first learning about how to eat vegan, the documentary Forks over Knives was a fantastic introduction. Immediately after, I received the cookbook (which was super helpful in my early vegan cooking days) and discovered the website. Probably the best thing about the website is that when you’re in the recipe section, it allows you to search by “I’m in the mood for ___” with a drop-down list for meals, snacks, and other options. The sides and salads section is perfect for things to bring to conventions. If you’re short on time in general, it has a meal planner that cuts way down on time spent on doing it all on your own, which leaves more time for cosplay creating! Angela Lidden has been cooking and baking for nearly a decade and has published two books. Like those books, her website—which is easy to navigate and even has a mobile app—is plant based. 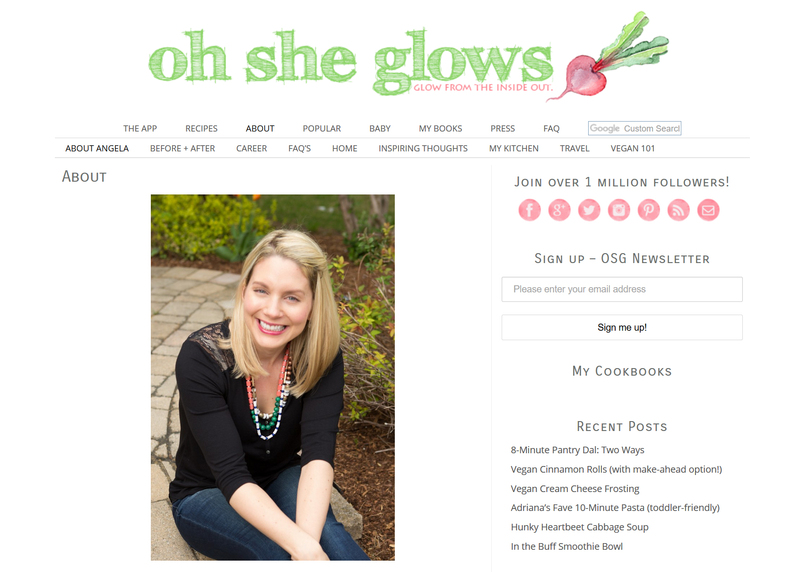 There are lots of granola recipes on Oh She Glows and a lovely section on quick recipes. The varied dishes are hearty, light, and all completely flavorful. I would recommend anything found there. For snacks that are portable, freeze-able, and super fast to make, I’d recommend the Quick ’N Easy No-Bake Protein Bars. They’re sure to be filling! 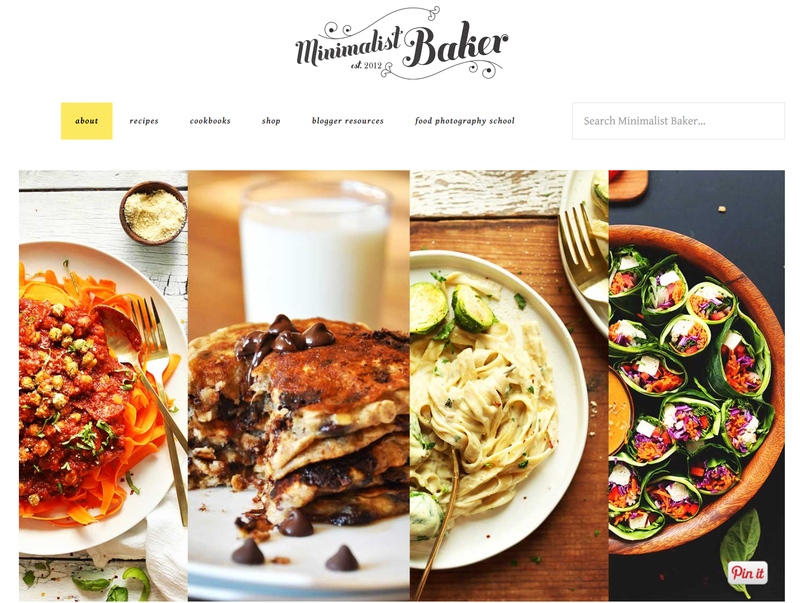 There are other great vegan sites out there, but these four are a really nice start to peruse and have a go at making your own con snacks. As always, be sure you bring water, too!